During the North American trading session, the U.S. dollar and Japanese Yen held onto their gains, reflecting the continued anxiety felt by many forex traders. 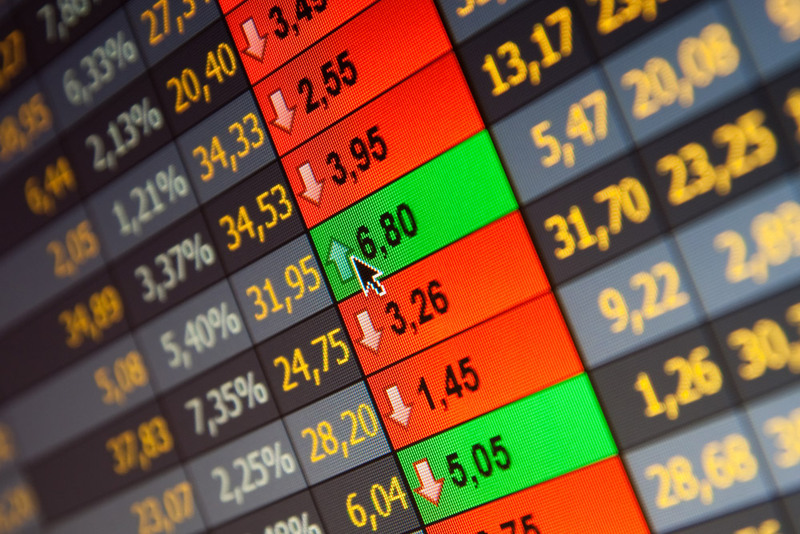 Although Chinese stocks stabilized overnight and the Dow Jones Industrial Average ended the day unchanged after falling over 100 points, forex traders are worried that the losses at the start of the year foreshadow a deeper correction in the days, weeks and maybe even months to come. China is in trouble, U.S. data has been disappointing, Japan refuses to increase stimulus and oil prices continue to fall but everyone’s greatest fear is that stocks have finally peaked for all of the reasons mentioned above. 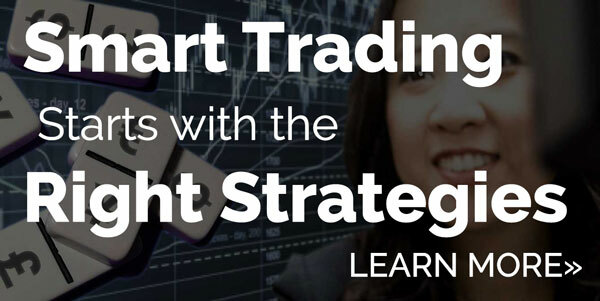 While some traders are buying dollars for legitimate reasons – they believe that the U.S. will outperform Europe and Asia, others are simply covering their short yen bets. This week’s U.S. economic reports will help investors determine if it is smart to be long dollars for the first few weeks of the year. We know that the Federal Reserve plans to raise interest rates by another 25 to 75bp in 2016 and as long as they are not one and done the dollar will rise. However the more important question is whether it will do so from current or lower levels. Non-farm payrolls is the most important piece of U.S. data scheduled for release this week but beforehand we have ADP and non-manufacturing ISM, two reports that will give us early insight to how the labor market performed in December. 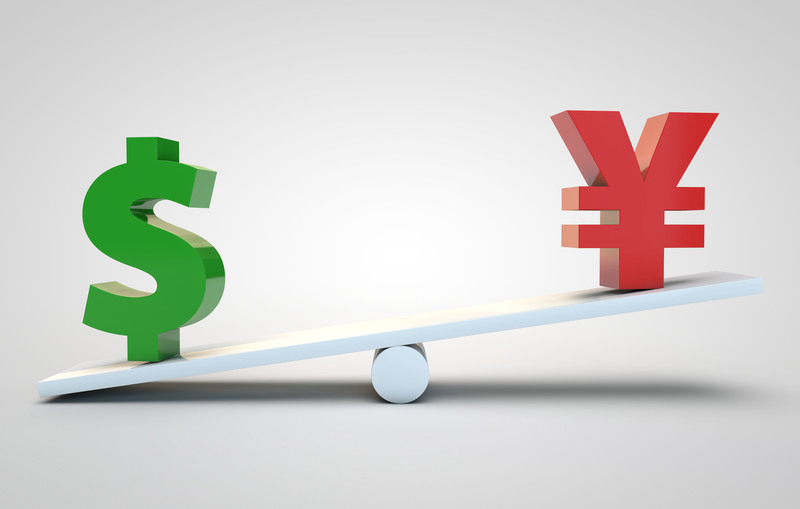 Unfortunately given the recent track record of U.S. data and market expectations, the odds are skewed towards softer numbers and if that is true, the dollar could extend its losses versus the yen and give up its gains against other major currencies. The minutes from the meeting at which the Federal Reserve raised interest rates for the first time in 9 years are also scheduled for release and it will be interesting to see if it reveals any fresh opposition to the last rate hike or the projected path for tightening. The worst performing currency today was the euro and considering that it was fairly resilient to the steep selling on Monday, today’s move could be a delayed reaction because data from Germany was better than expected. Unemployment rolls dropped more than expected in the month of December, leaving the unemployment rate steady at 6.3%. Eurozone consumer prices also remained unchanged at 0.2%, which is not surprising after Germany reported a decline in CPI. However technicals also made a difference – 1.08 has been an important support level for EUR/USD for the past 3 weeks and when the currency pair broke support in a meaningful way, it dropped all the way down to 1.0710. 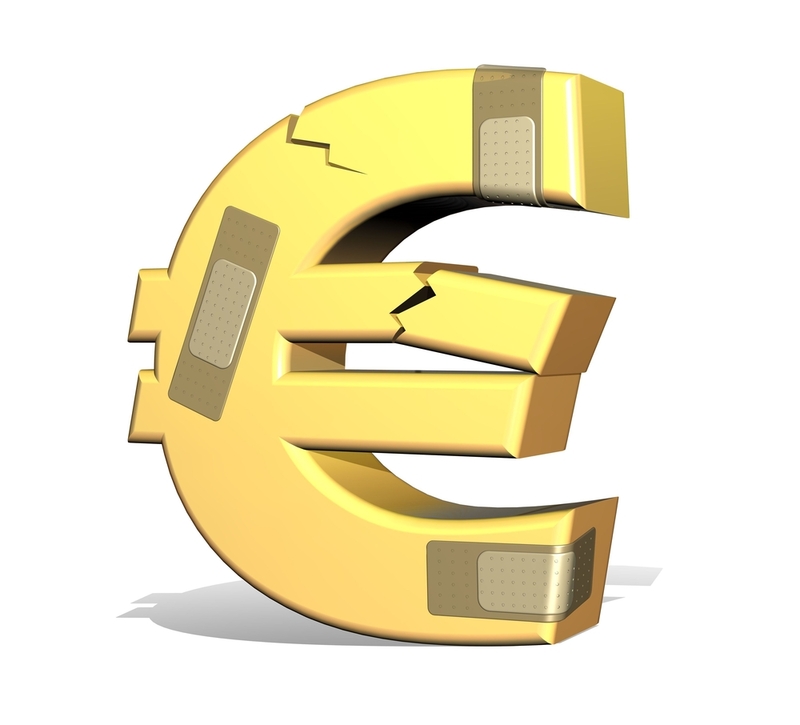 The next major support level for EUR/USD is the December low of 1.0525. For the second time in the past 30 days, USD/CAD broke 1.40, climbing to its strongest level since 2003. However like in December, USD/CAD failed to close above this level in a meaningful way and as of the North American close, it is still struggling to rise above this all-important resistance level. 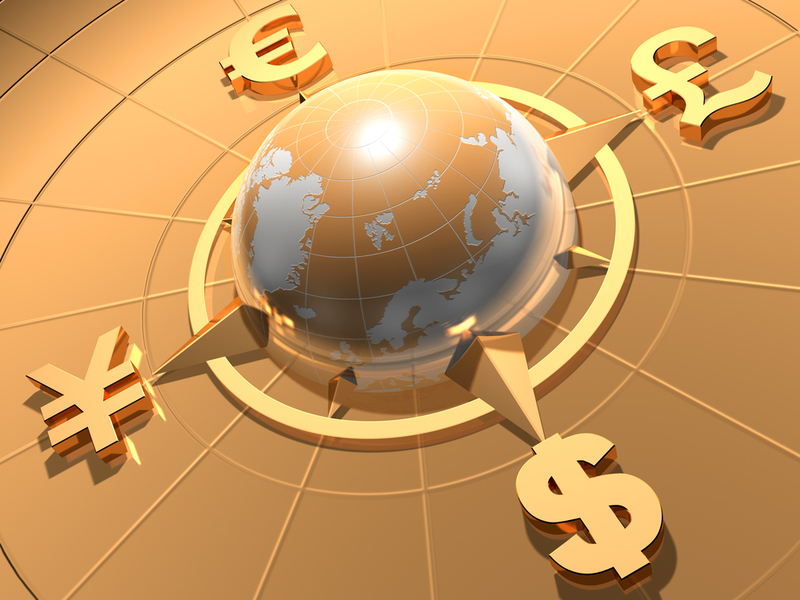 We believe that it will only be a matter of time before USD/CAD races to 1.41. Today’s move was driven by lower oil prices and softer data. Industrial product and raw material prices fell steeply in the month of November. This will be a week marked by softer Canadian data. Not only are we looking for the decline in oil prices to widen the trade gap but manufacturing and labor market conditions should also come in lower than expected. Until oil prices stabilize, Canada’s economy will remain in trouble and the pressure will grow for the Bank of Canada to lower interest rates. Sterling also traded lower versus the U.S. dollar but its losses were limited by a stronger construction PMI report. The index rose to 57.8 from 55.3 in the month of December. While encouraging, the real test for GBP is the UK Services PMI index due tomorrow. If it follows the manufacturing report lower, then sterling will make new lows but if it jumps like the construction report, we could see GBP/USD headed back to 1.48. The New Zealand and Australian dollars continued to fall with NZD dropping over -0.6% on the back of lower dairy prices. At the very first dairy auction of the year, prices fell 1.6%. It was the first price fall in 3 auctions. It may be too early to declare a shift in trend but if prices were to fall again, Fonterra may have to reduce its payout to farmers. Since the dairy industry accounts for more than 7% of GDP, dairy price changes can have a lasting impact on the New Zealand dollar. 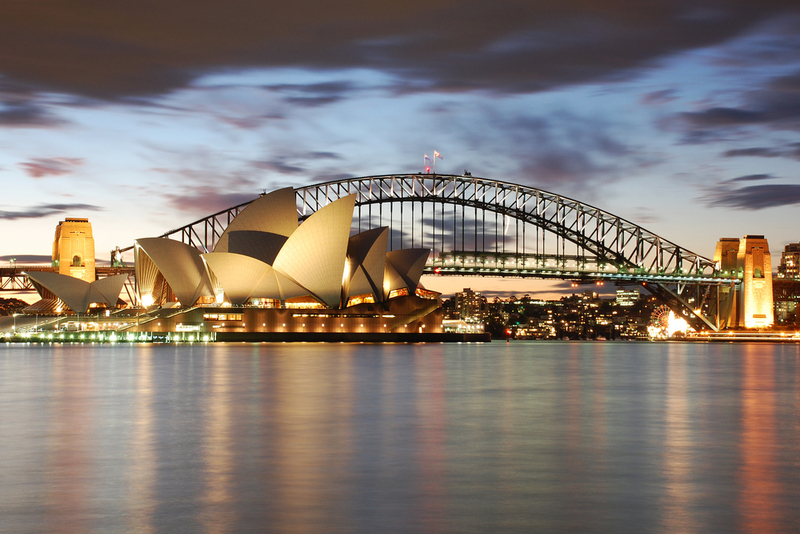 No economic reports were released from Australia but that will change with tonight’s PMI services index. The drop in the manufacturing report signals potential for weakness and the same can be said for China’s composite and services PMI reports. Tonight is a busy night in Asia with greater downside risks for AUD and NZD.